Optimizing online presence is one of the primary goals of businesses. The first step in business promotion through the online medium is having a good website. In order to grab the attention of their audiences, businesses need to follow a great marketing strategy. A technical touch is definitely required in order to frame an appealing website. For all this, they go through Digital Marketing Proposal before hiring a Digital Marketing Agency. In order to fully operate as a digital agency, you must be in a position to tackle all these challenges. You will have to pick the exact strategy in order to attain success in the desired field. There is enough competition for your services. 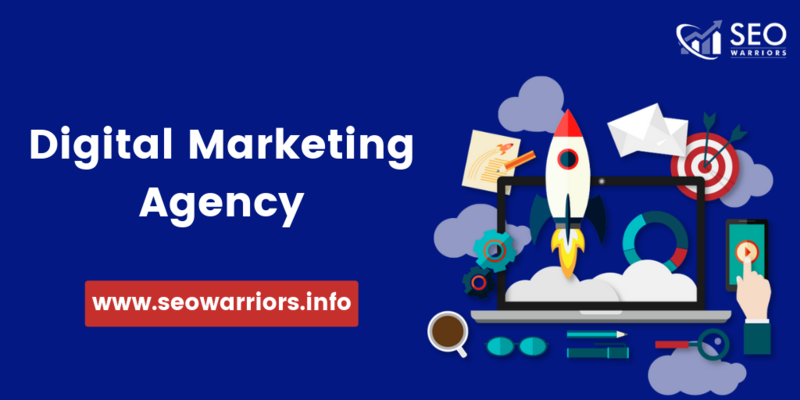 Since there are a number of similar agencies looking for top clients, you have to be very good in order to make your Digital Marketing Proposal powerful enough to convert business owners. What is Digital Marketing Proposal? Digital agencies find proposals as a monotonous job and they do not want to write these but they have got no choice as the client wants to check everything before hiring. Is that how we look at them? No. There are two major parts of a great Digital Marketing Proposal for Client. 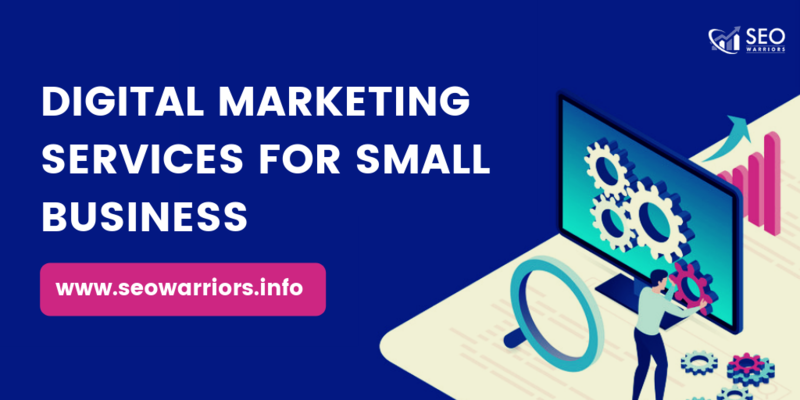 In this, you will provide details about what type of services you will offer like marketing, social media management, SEO, website designing, etc. You will also provide details like their cost, duration and other essentials of it. In this, you will have to prove how the services will be beneficial for the client and what will be the specific goals which your agency will target. This is basically the main part of your sales process as this will influence the clients. Logistics is the major factor where most of the digital agencies focus. Hence, they become a piece of the puzzle. But, when you are focusing a lot on this information, your ability to leave an impact on the client’s will get restricted. The Digital Marketing Proposal that you offer will be like others that are in the client’s inbox. Potential customers can easily replace those who have identical values but not those who are unique in themselves. Let us first understand how a proposal of one digital agency differentiated from other. It is as simple as that, you have to frame everything in such a way that you can provide a solution to each and every problem of your client and the solutions need to be good from their perspective. This will fetch you the client’s attention. Projects are not identical. Being a full-service digital agency you will be asked to provide different kinds of services like few clients will demand one or two services whereas others may ask for even more according to their need. The duration of the projects can be unique depending on the work. You need to focus on the structure of best Digital Marketing Strategy Proposal Sample that is fetching a maximum number of bids online. If you are new, you should stick to a traditional structure that will let you know a better way to convey your messages so that they match to the interest of the client. What to include in a Digital Marketing Proposal for Smaller Projects? [Service type] challenge- Find out the client’s requirement for business and you can substitute any work at the place of “service type” like the website, marketing, etc. [Service type] solution- Draft an image about the client’s business that will be after the problem is resolved and in this, you can substitute any word like website design, Ads, marketing and so on at the place of “service type”. Investment- You will have to reveal the price that each step will cost while achieving digital solutions. Next steps- Just let the readers take their step and let them accept your proposal. If the project requires a better and a comprehensive solution then you can introduce the below-listed elements. These elements are meant to last a bit longer and are effective at the same time. You need to provide your client with a better detail of your services as well as the duration and other elements. What to include in a Digital Marketing Proposals for Big & Long-Term Projects? Project challenge or Executive summary- You must understand what exactly is the client’s requirement that led them to promote their business through digital marketing. In this way, you can best understand what are they looking for what customers think about them. Project deliverables- You must concentrate on some of the elements like creativeness, technical services and so on that will be used to fulfill the client’s challenges and provide them with the benefits. The scope of Work- You must maintain a summary of the different services that you are going to provide to the client. You have not to overwhelm them with the information about your services. You have to make them understand your services in brief and they can get an idea about everything. Process and strategy- You must strategies your services that will be used in order to tackle the problems. 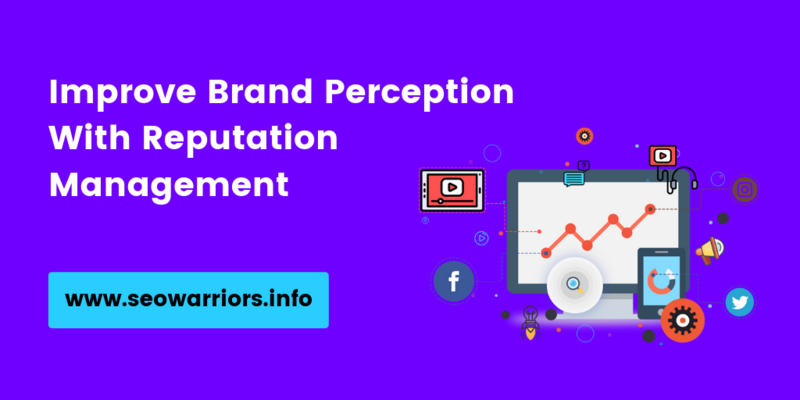 You must analyze each and every service (marketing, PPC ads, website design, etc) in a good manner so that you can describe to the client that how these will help. Proposed schedule- You can set a table or a schedule to let the client know how this project will run and what services they will get at a specific time. Case studies- You must show that how you have worked for other clients and have helped them to fetch better results that are increased ROI, digital presence and a greater traffic). What questions you must take care of while framing your Digital Marketing Proposal? 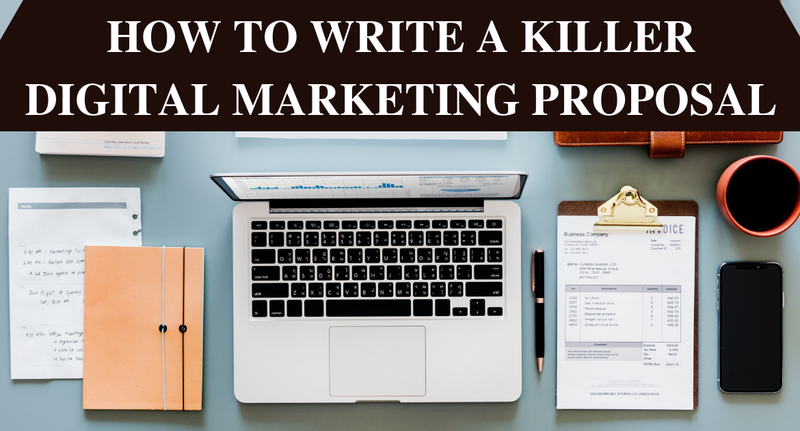 Your proposal actually starts before writing it, when you converse with your client over a phone call or through a meeting and are able to convey your messages in a better manner then you have completed one portion of your proposal. Below we have mentioned certain questions that can assist you. As you get the answers to these, it will be a lot easier to frame them in your proposals and make them look more effective. How soon do you want the results? What are your opinions about digital strategies according to the current scenario? What are the common questions of customers (new/old)? What path your customer normally choose while purchasing? How you involve in the project? How you provide support to your team and how you frame strategies? What tools are you using and what are effective ways to use them? What are your top priorities and what is the success for you? What resource do you possess to work with us? How you tried to understand your audience till now? Do you possess any survey data or have you framed any customer persona and its analysis? What to Include in a Complete Digital Marketing Proposal? In a Digital Marketing Proposal, you are required to include the services that you will provide an opinion to provide a solution to your client’s problem. 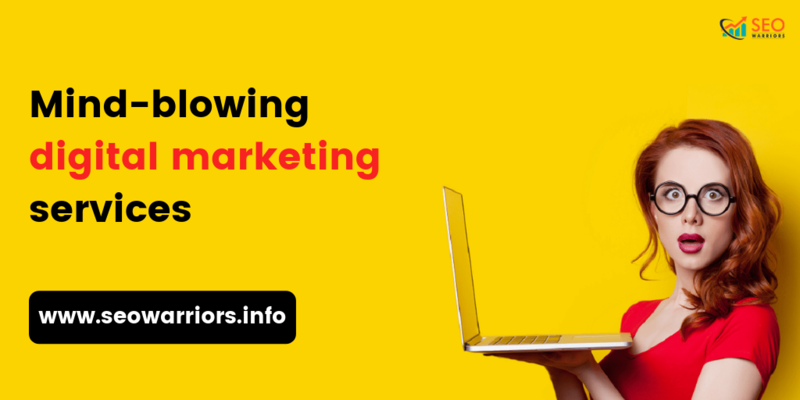 Since the businesses these days are seeking to market themselves in the best possible manner and they are shifting their attention to digital marketing, hence it becomes important for you as a digital marketer that you create an attractive and unique proposal in order to attract the clients. You have to make them believe that you will be able to tackle all the challenges thrown at you. Identifying the user intent is very important; hence it is the base of organic search marketing. In order to develop the best content for digital marketing, keyword researching is very important which is done to make Digital Marketing Proposal as per the target niche. You can go for educational content that will teach the reader something and these will spread learning. 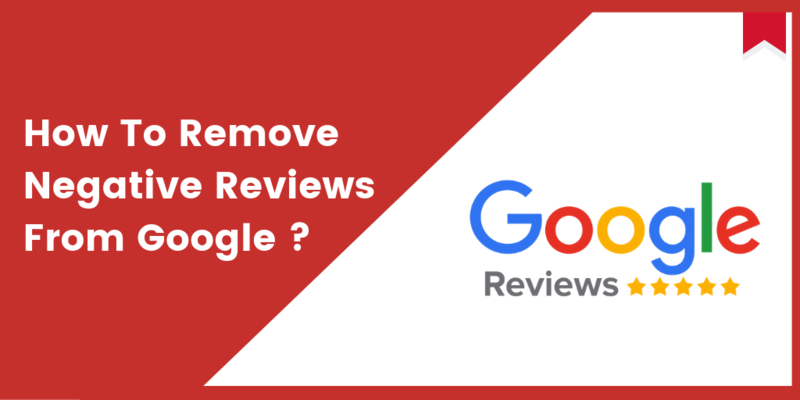 You can go for ‘How to’ articles as they are very effective in attracting the user traffic. Blog posts which are optimized is also a good innovation. Subscriptions for newsletters or blogs. Sales readiness must be given extra importance hence follow up marketing can prove to be extra effective. Target should be on email and phone database through social media. Google is the most targeted search engine when it comes to PPC ads.